Solex Energy Services, Inc., headquartered in Miami, Florida, USA, is a young, dynamic alternative energy company specializing in Solar Street Lights and solar outdoor lighting systems, that has risen rapidly since its incorporation in 2004 to become the largest installer of Solar Street Lights in the world. Solex designs, manufactures and installs the most trouble free Solar Powered Street Lights in the world with the longest warrantees in the industry. All Solex products are painstakingly engineered to exceed customer expectations of quality, reliability and value. With growing interests in Africa, the United States, South America and Asia, Solex has established itself as the undisputed world leader in Solar Street Lights with the most up to date technology in the solar lighting industry. 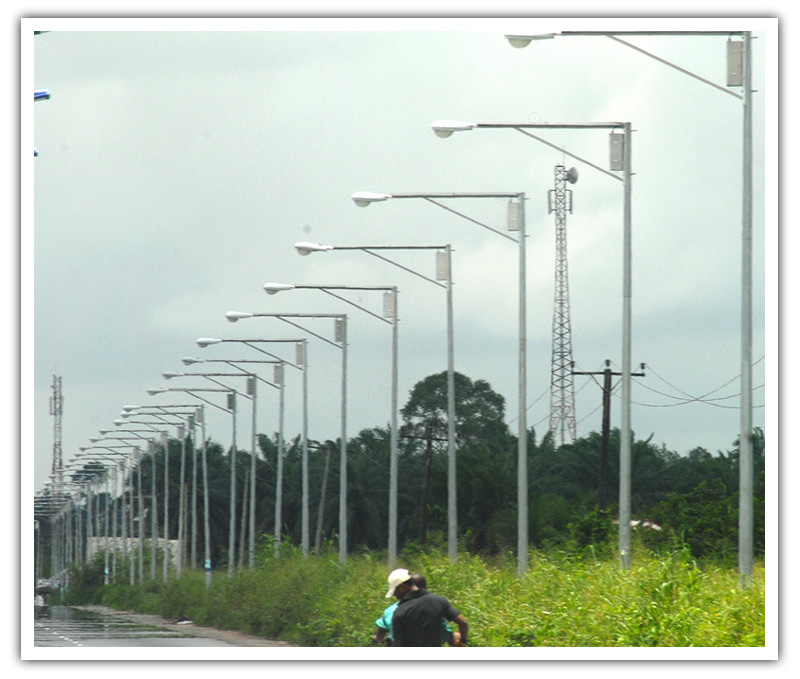 Solex solar street lights are easily installed with no trenching or wiring required. Solex solar lights are typically mounted on specially designed galvanized steel poles manufactured to last for decades and able to withstand the fiercest winds and harshest conditions. With emphasis on quality and reliability, and with the utmost professionalism, Solex has installed the largest turnkey projects, using the finest components in the world to assure customers millions of hours of trouble free, uninterrupted service. All of our large turnkey project customers have placed additional orders for solar street lights providing evidence of our performance, quality and reliability. Solex insists that our solar lights perform like new for decades. 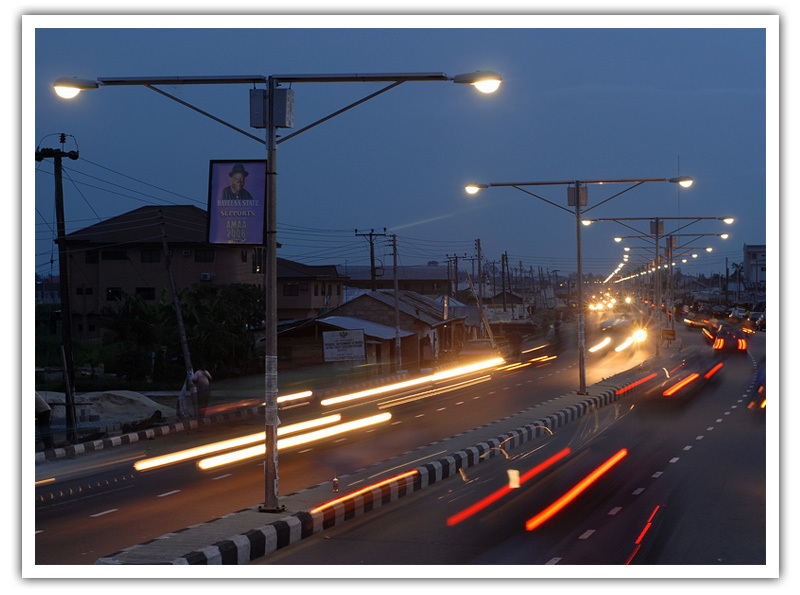 We have instituted component and system testing of our solar lighting products to ensure that quality and value go into all Solex solar street lights. Solex products are the most trouble free solar powered lights available. 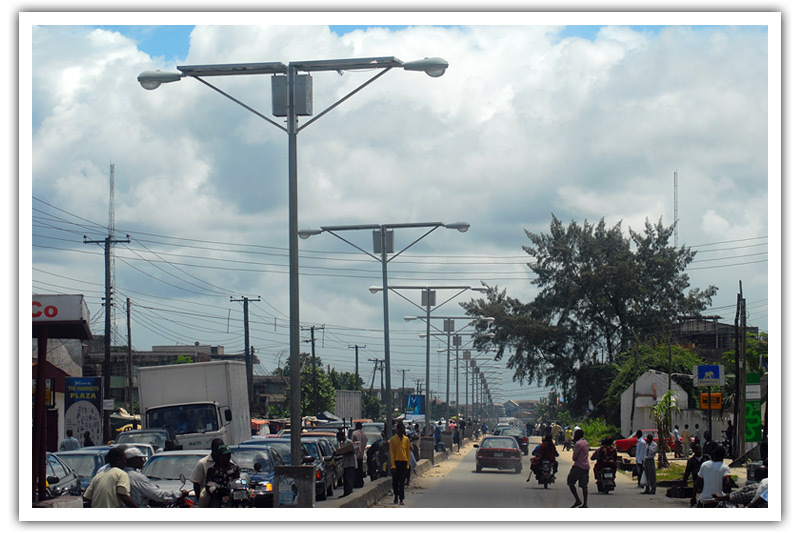 Solex not only produces reliable solar street lights and traffic lights, but can provide other solar power systems where no conventional electric energy is available. International Distributors for large solar lighting projects of at least 100 street lights are welcome. Solex has offices around the globe.